shower drinking « The Sporkful - It's not for foodies, it's for eaters. 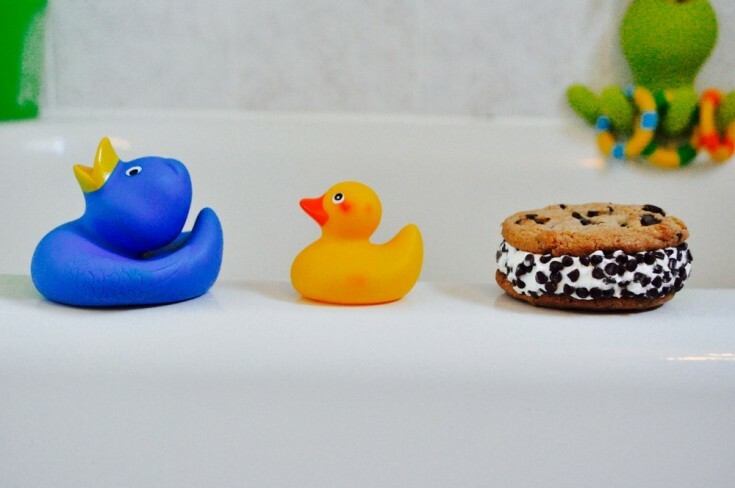 Calls: How Do You Eat An Ice Cream Sandwich In The Shower? Shower beers have long been a delicious, easy way to pamper yourself. But some Sporkful listeners take shower drinking -- and eating -- to a whole new level.